Twenty first century saw the dawn of non pareil technology advancement, but still the biggest asset for any organization is their people. 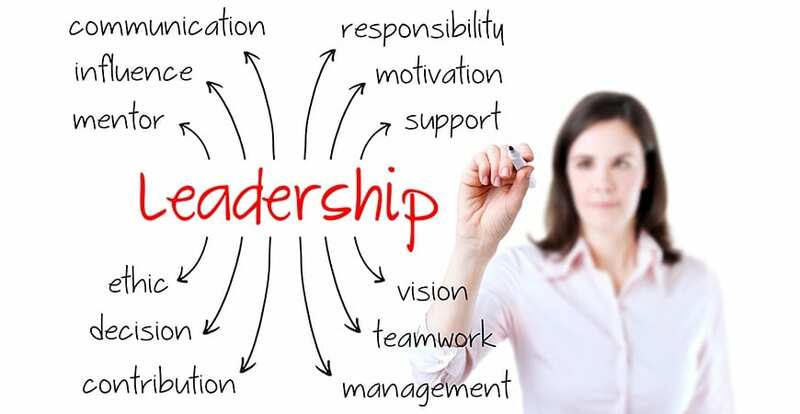 Leaders of the modern era need to understand, it is inadequate to be technically sound and have quality managerial skills because the objective behind hiring the employees is gaining the maximum effective performance them. 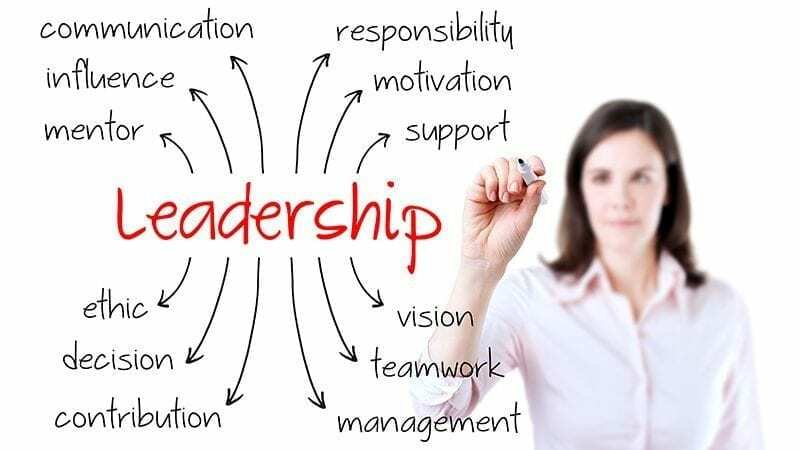 Experiment and develop the skill to inherit various kinds of leadership prowess for different people at different time and inject the dose of motivation. Identify the regular, but unconscious strategies people apply to decision making and some for not decision making and inherit them into the work. Develop an enhanced skill set based on the progressive goal setting and in depth solution approach for effective performance management. Follow a perfect fit approach for selection. Don’t compromise on quality and choose the best person for every job. Develop the soft skills in your communication to influence people and get the things done fast. What is the difference between the leader and manager? Building a diverse social network to get the task done. Developing decision making ability for leadership. Influential personalities and how they impact on visionary leadership.